God Squad Resumes on 10/3 and meets each Wednesday through 11/14. All children in grades K to 4 are welcome to attend. 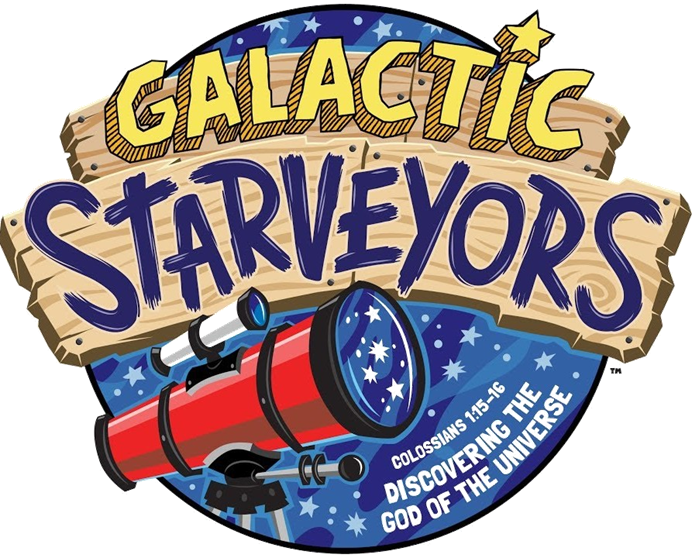 Nursery (age 3 & younger) and PK 4’s/5’s class available ONLY for parent(s) attending a Wednesday night Small Group. God Squad is our children’s midweek program. Drop off your kiddos for an evening of fun! We have songs, games, crafts, mission projects and, of course, amazing Bible lessons. You don’t want to miss out! This session we will be Discovering the God Of The Universe — right from our own backyard! Register HERE for this new session. Questions? Email Angie or call the office (769-4716).